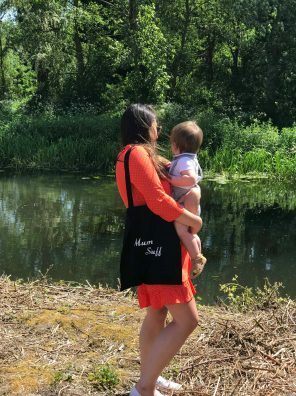 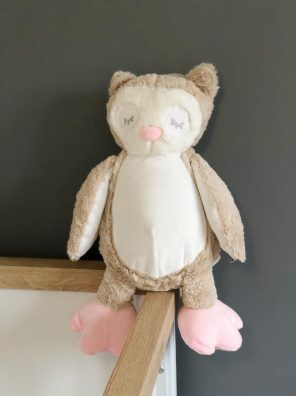 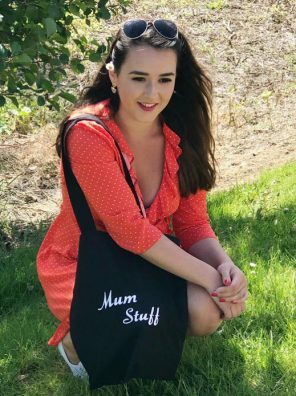 As a mum, you’re probably required to carry around lots of ‘stuff’ to handle any nappy explosion, messy eating or meltdown that may occur and therefore you need one of these fab bags in your life. 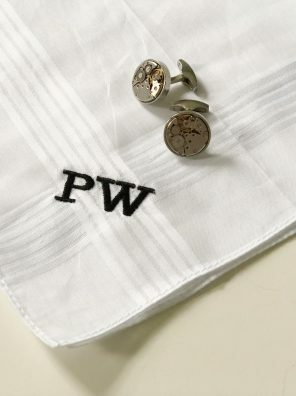 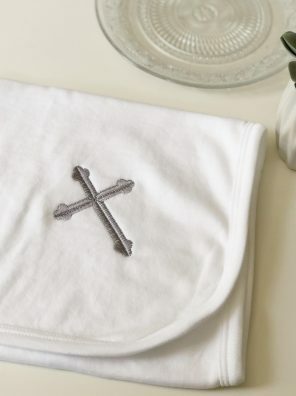 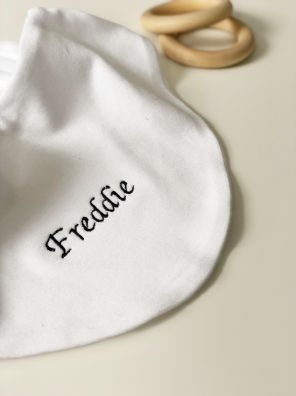 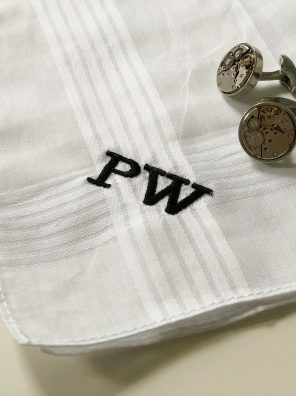 Treat a loved one to their very own monogrammed handkerchief complete with their own initials. 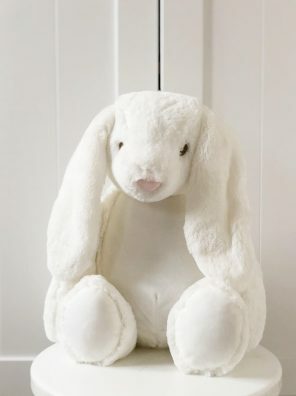 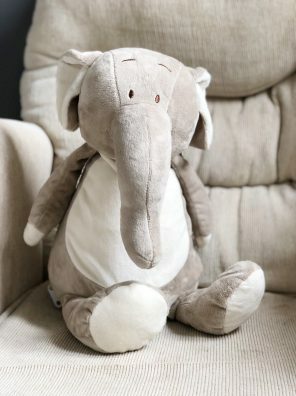 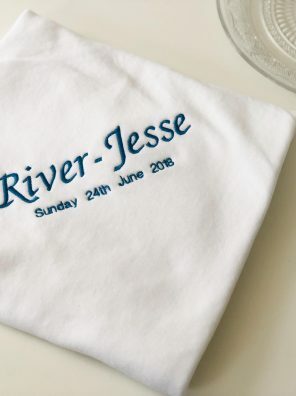 Ideal for Father’s Day, Birthdays, Christmas and any other special occasion. 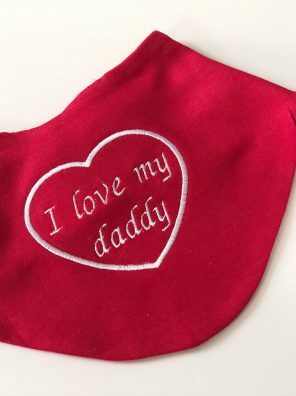 It’s probably no surprise that you’re little one will go through a mountain of bibs during their childhood, but that doesn’t mean they can’t be a stylish accessory. 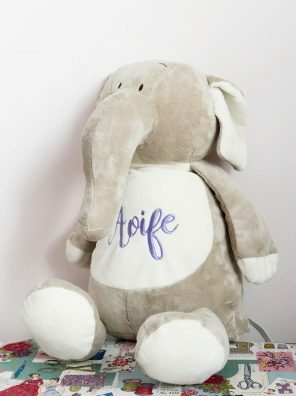 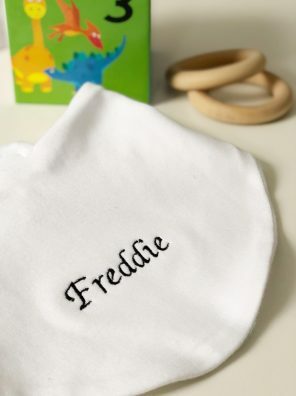 Our personalised bibs are perfect for a new arrival, or a little in your life you’d like to treat.